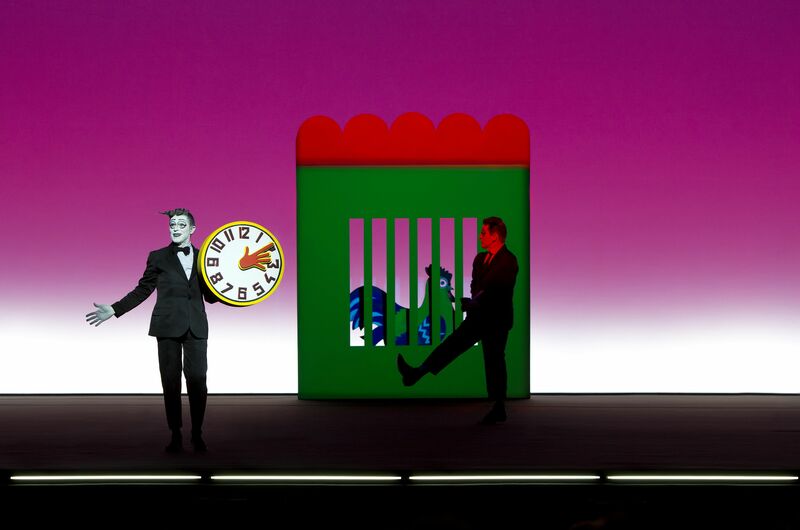 Willem Dafoe and Mikhail Baryshnikov in Robert Wilson’s “The Old Woman.” Photo by Lucie Jansch. Just saw “The Old Woman” at BAM, a folie-à-deux (Baryshnikov + Willem Dafoe) directed by that jolly old minimalist Bob Wilson. Here’s my review for DanceTabs. It’s showing at BAM through June 29.